A few days ago I finally managed to get my old computer to work again. That's how I found a lot of pictures from the good old times, for example my final year at high-school. I also found a folder named "Rhodes July 2010" so I decided that it was time for another "Throwback Travel Thursday" post. I really don't remember the names of all the places we visited when we were in Rhodes so this post will be a pure random picture overkill. However I can totally recommend visiting this island as it has so many interesting places to offer and the historic centre of Rhodes city is a dream! If you want to know anything about one of the pictures or about Rhodes don't hesitate to contact me and I will try my best to find out for you. *Update: My aunt was kind enough to send me the descriptions to every picture. She has been to Rhodes many times so she turned out to be our perfect tour guide. 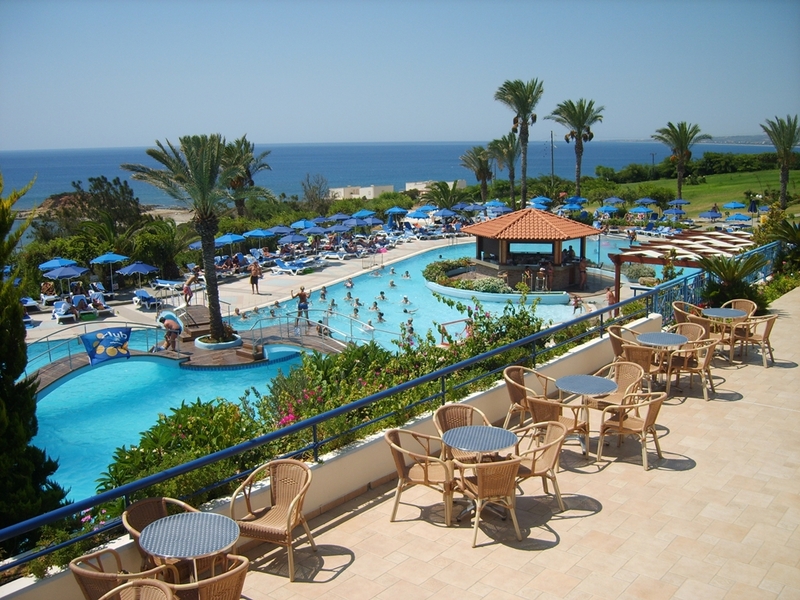 So I can now tell you that we stayed at the Rhodos Princess**** Beach Hotel which is situated in Kiotari. We have visited the acropolis in Lindos and Monte Smith. Lindos is a really cute little town we visited several times because it was near our hotel. I remember that we went shopping there during the day but also went to a really pretty restaurant in the evening. The places that really surprised me were 7 Springs (Epta Piges) and Petaloudes, the valley of butterflies. My favourite places however were the historic city centre and the harbour of Rhodes. Oh how I wish I could be there right now! Where will you be going on Holiday this year? Have you been to Rhodes or Greece so far? Wow, must be amaaazing to be there. traumhafte bilder! ich krieg solches feeeeernweh!!! Beautiful Carmen. I wish I could visit there one day too. I would love to swim there and explore the Town. Fantastische Bilder, echt richtig schön! I've been to Greece many years ago and I would love to go back there! Lovely entry! Great photos dear! I've only been to Athens but I would like to visit Santorini and Mykonos one day. Rhodes looks very appealing too. I'm so glad you were able to recover your pictures from the old computer! Rhodes is gorgeous. I love the water. So crisp & blue. Gorgeous scenery!